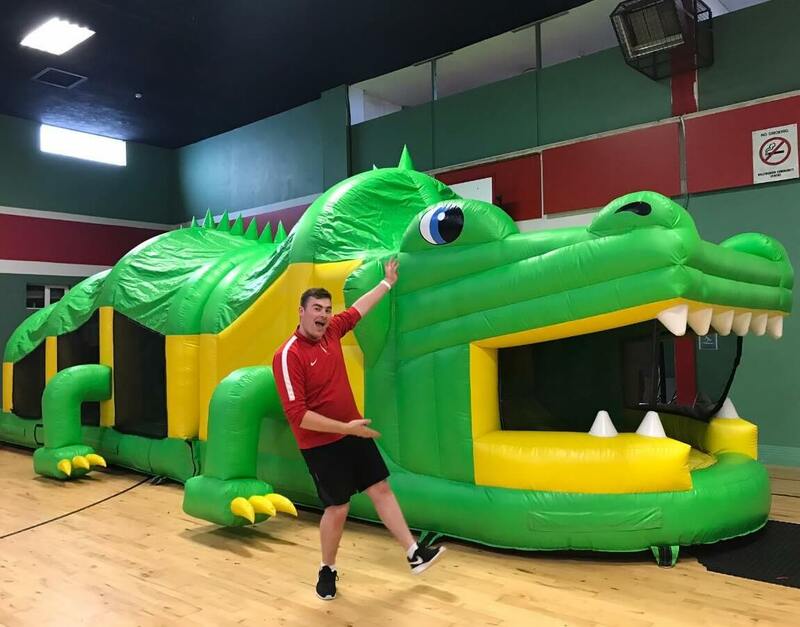 See why we are one of Kerry's most popular inflatable hirers. KR Castles | Online Reviews. You can view over 60 5 star reviews on our Facebook from people all over North Kerry who have used our service by clicking the button to the right and we would love if you could leave us a review and let us know how you enjoyed your service! Review KR Castles on Facebook.